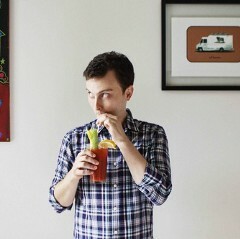 Senior Editor at Thomas Dunne Books/ St. Martin's Press and author of Boozy Brunch. Peter Joseph hasn’t been active on Medium yet. Check back later to see their stories, claps, and highlights.